Each year, during the warm summer months, thousands of classic car shows are hosted across the nation. 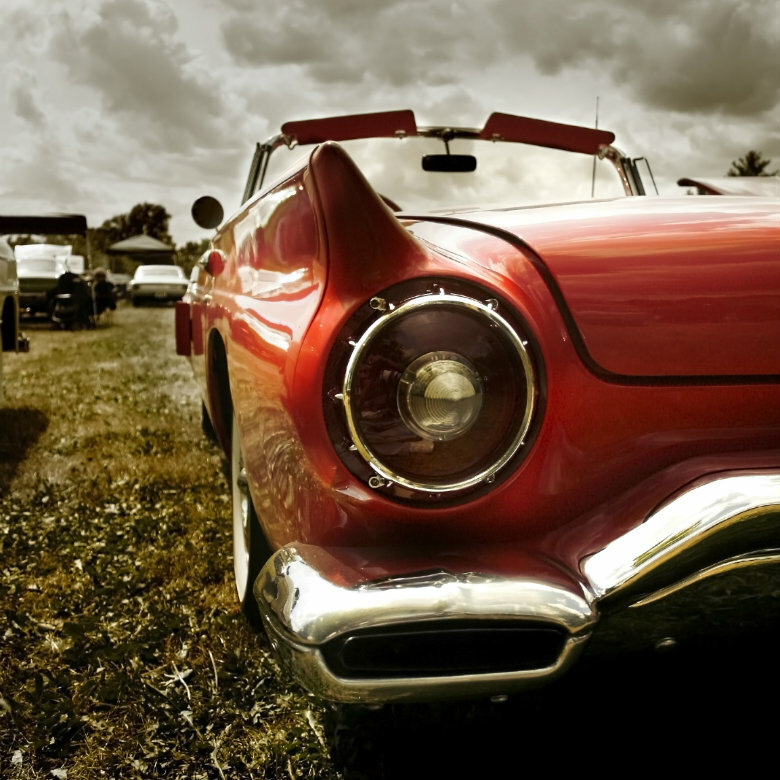 For classic car owners entering into these shows, many opt to use an auto transport company. When it comes to getting your classic car across the nation, there is no better option than National Dispatch. National Dispatch can ship your classic car anywhere in the country. There are many reasons why classic car owners, seeking to transport their car to a show, use these services. In comparison to the alternative, auto shipping offers fewer risks. In addition, auto shipping just makes sense when transporting a car as valuable as a classic. Here are some reasons why many choose to ship their car rather than drive. It has a lot to do with safety. You have likely invested a lot of time and energy into maintaining your classic. For this reason, you want to ensure that the car reaches its destination in optimal condition. Shipping your classic car allows you to do just that. There are many risks associated with driving. A classic car’s value is primarily based upon how many miles it has on the odometer. Driving long distances can result in depreciation and reduce the value of your automobile. This is why many classic car owners only accumulate a couple thousand miles per year, using their car solely for local traveling. Car shipping can be a cost-effective method of transportation, saving you money now and in the future. As we mentioned before, driving your classic car long distances is risky business. It can result in a more frequent need for vehicle maintenance and repairs. This could cost you hundreds of dollars. If you are planning on going to an auto show across the country, traveling by car will take you several days. You will need to consider stops for rest, gas, and food. This expenses can really add up. One of the best benefits associated with auto transport is the added security your car will receive. Selecting an auto transport company that you know will take care of your vehicle reduces any stress and anxiety. Any concerns that you may have about auto shipping will be eliminated with the tracking system and reliable services available for you. When it comes to auto transport services, you have many options to choose from. You get to select everything, from the type of carrier to the timing of your delivery. Many people shipping classic cars choose to ship via an enclosed carrier because of the added protection it provides. However, open carrier shipping is available, as well. Guaranteed shipping is available for those who need their car shipped as soon as possible. For more information on classic car shipping, read our Classic Car Shipping Tips. National Dispatch makes it easy to get a car transport rate. Request a free, instant car shipping quote using our online quote calculator. No personal information is required. You can also call us at 800-321-2051.